Winners were selected from 257 applications received from across India. 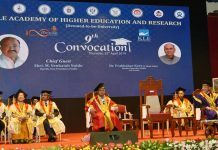 Bangalore: The AnitaB.org India, a nonprofit organization focused on the advancement of women in computing and technology today announced the Top 10 winners of the 7th edition of the Women Entrepreneur Quest (WEQ) 2017. WEQ is a unique contest for technology startups founded by women. All the Top 10 winners received an all-expenses-paid experiential learning visit to the Silicon Valley, US. 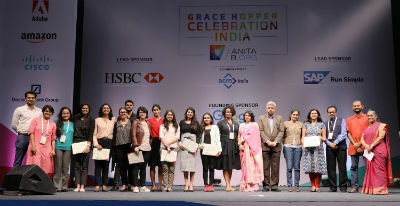 The WEQ 2017 finale was held today during AnitaB.org’s flagship conference in Bangalore, the Grace Hopper Celebration India 2017 (GHCI 17), the largest conference for women technologists in the country.